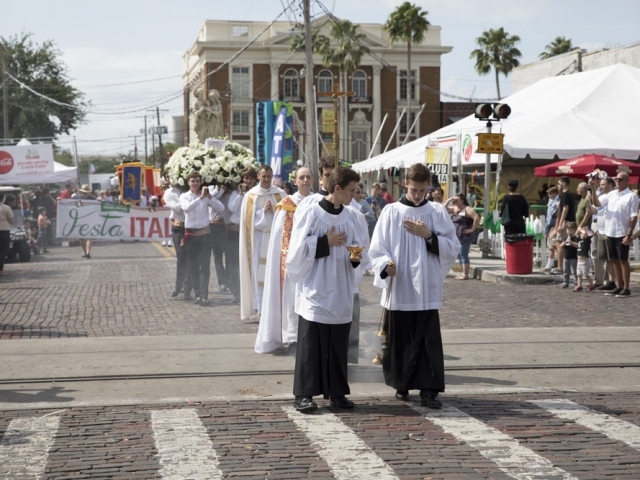 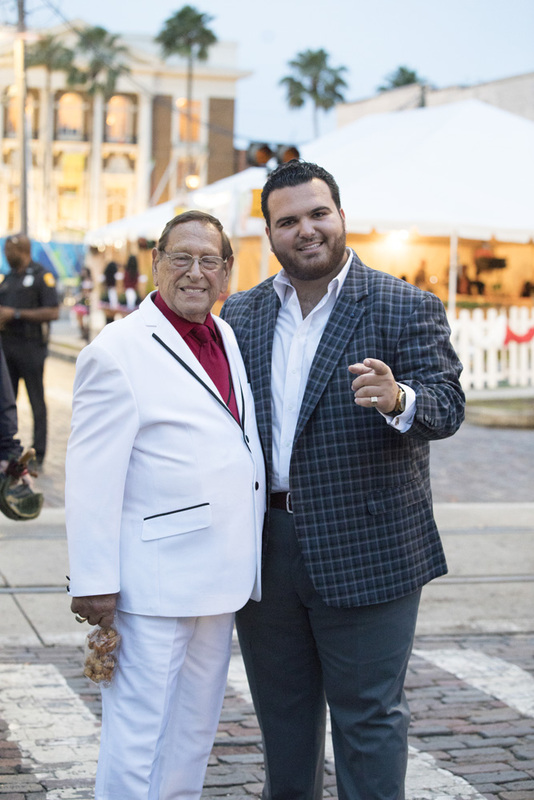 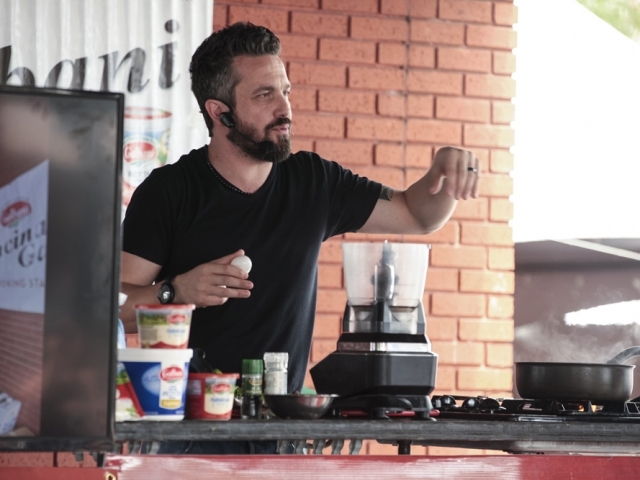 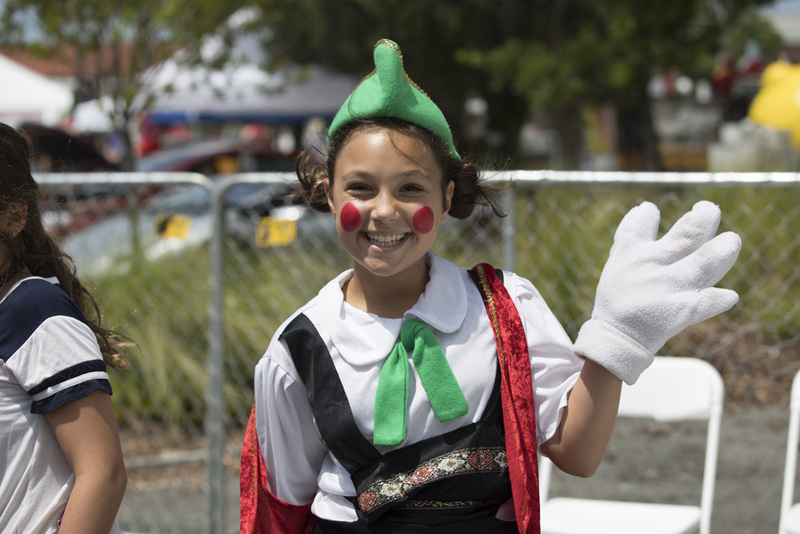 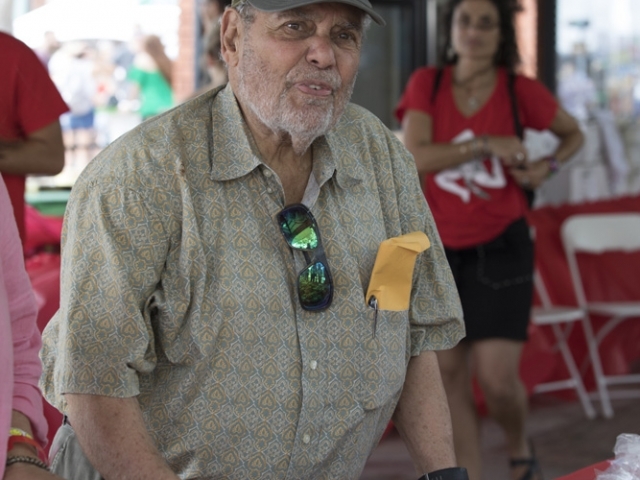 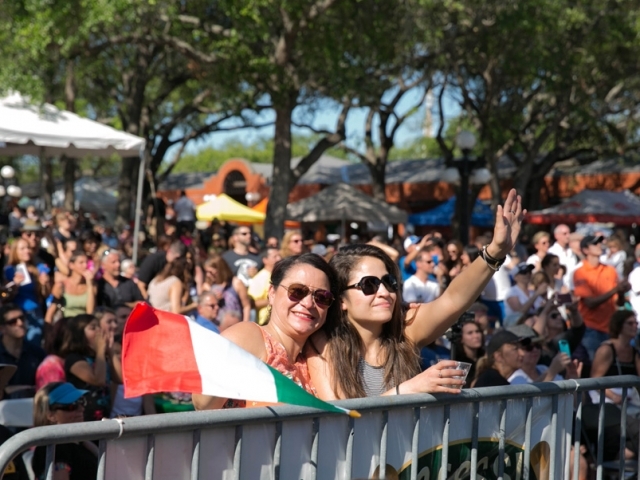 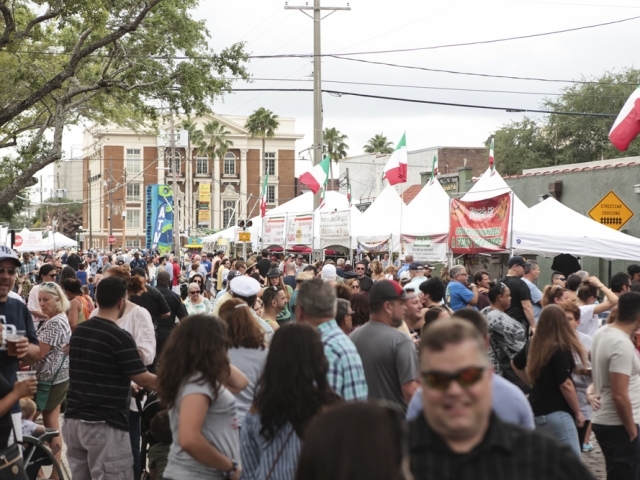 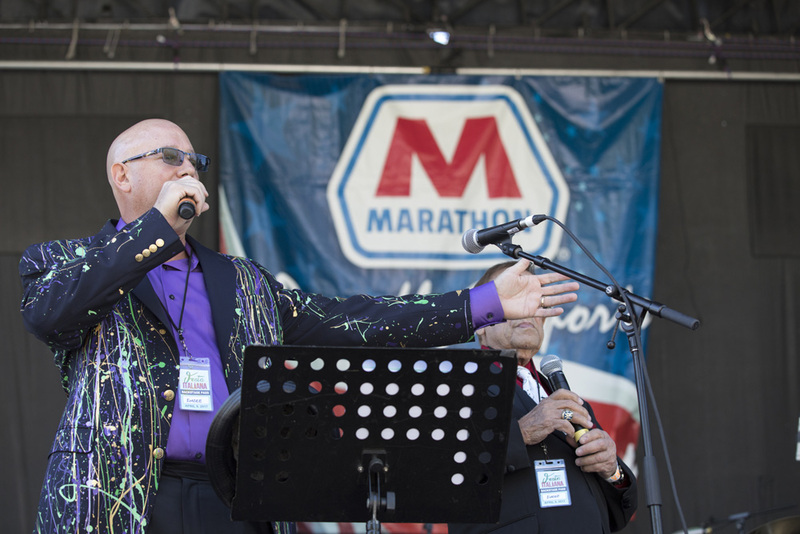 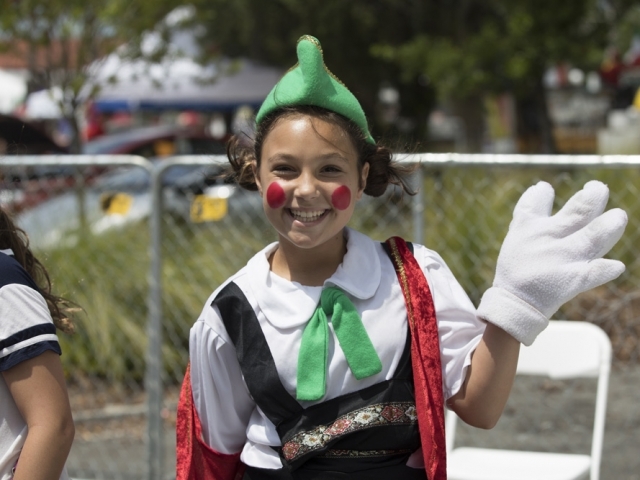 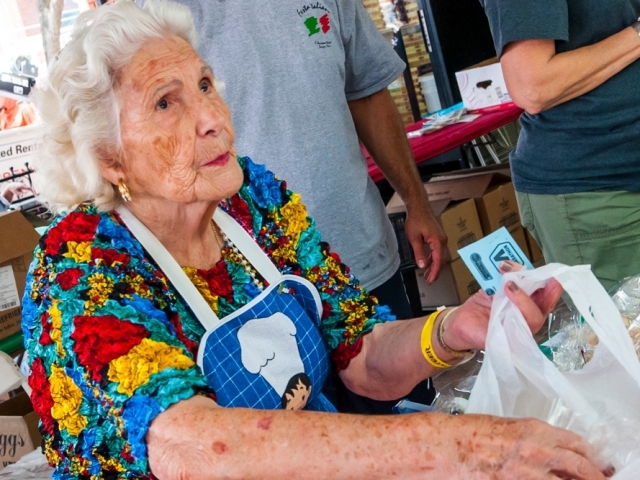 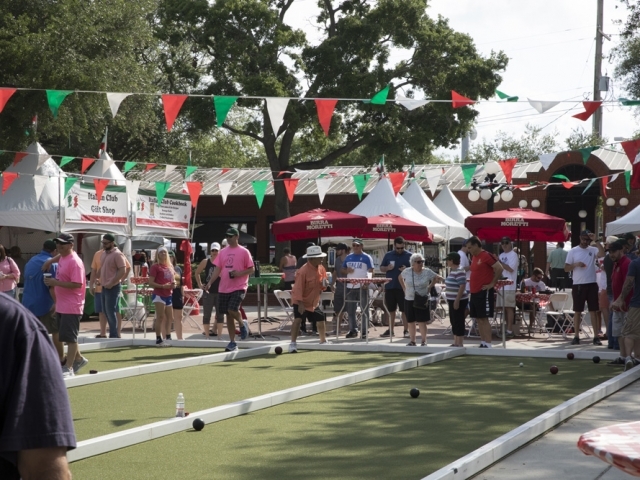 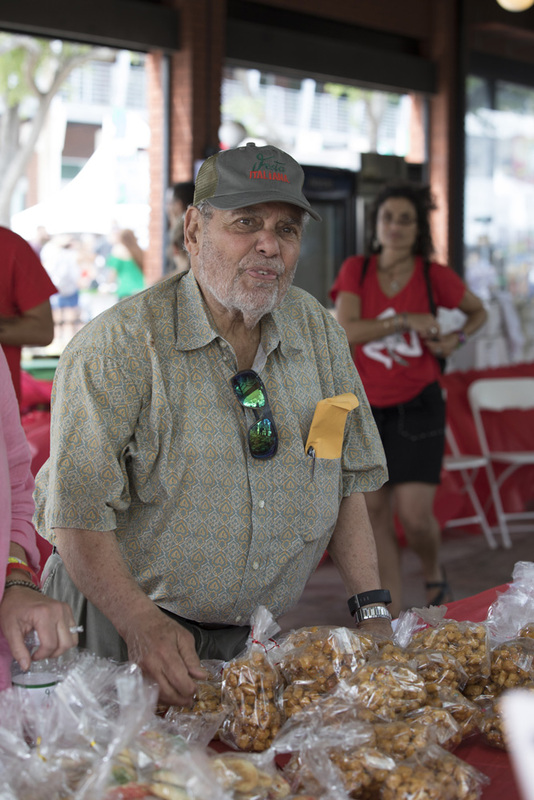 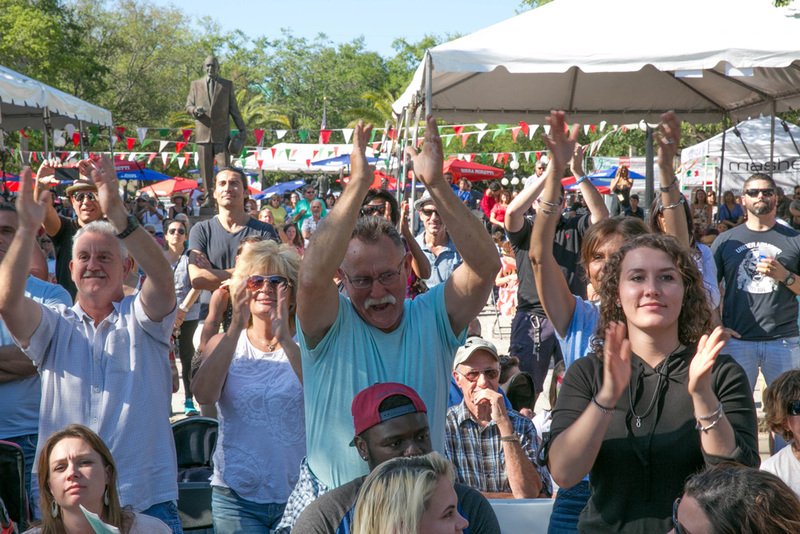 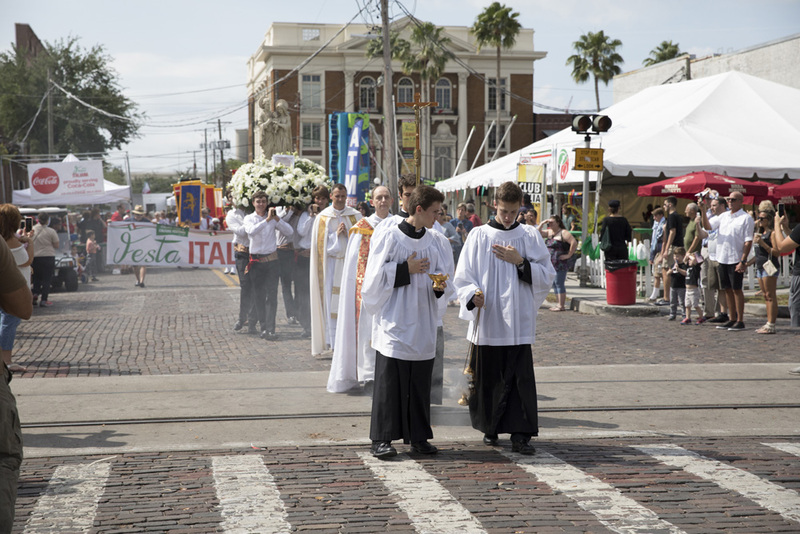 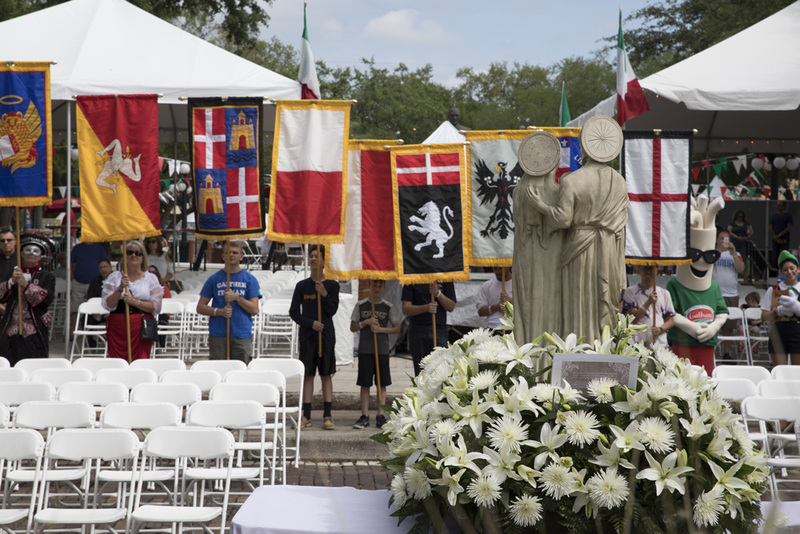 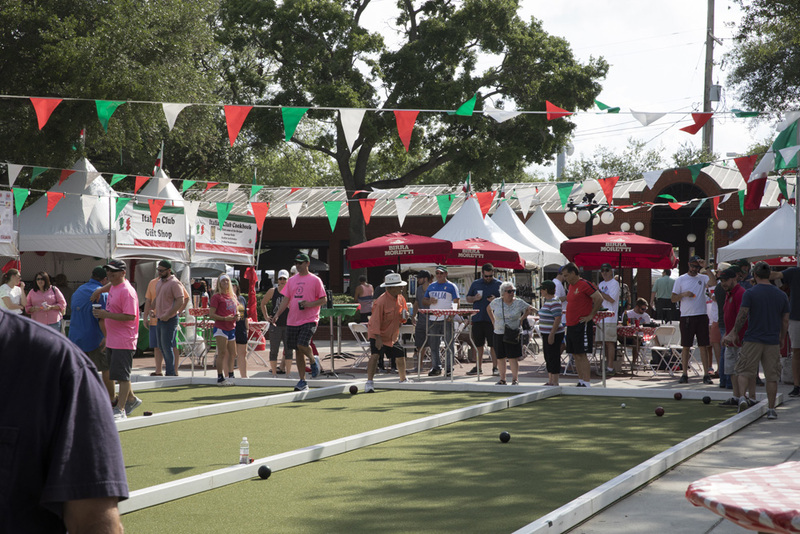 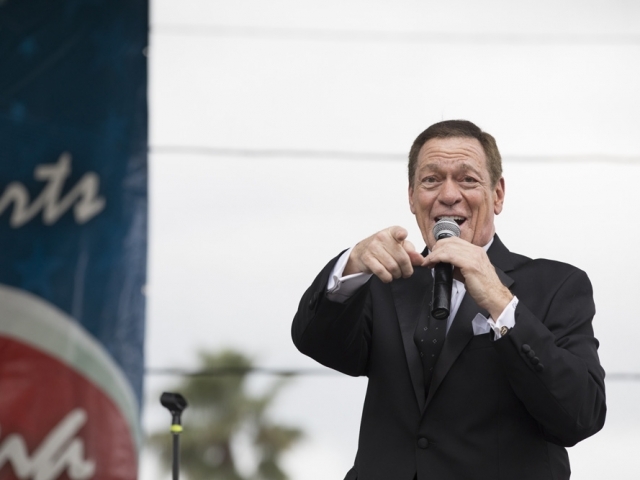 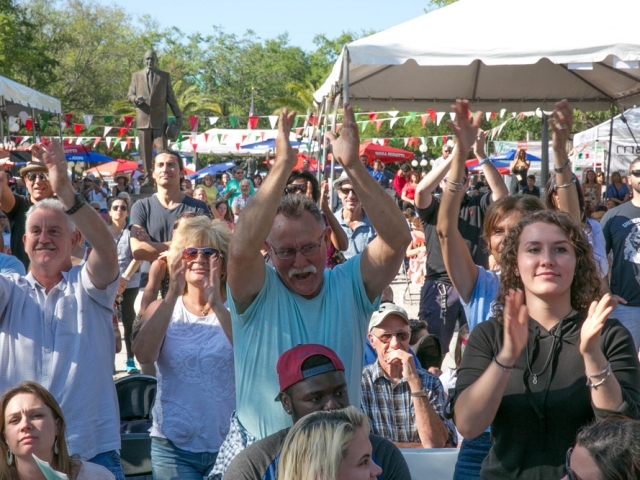 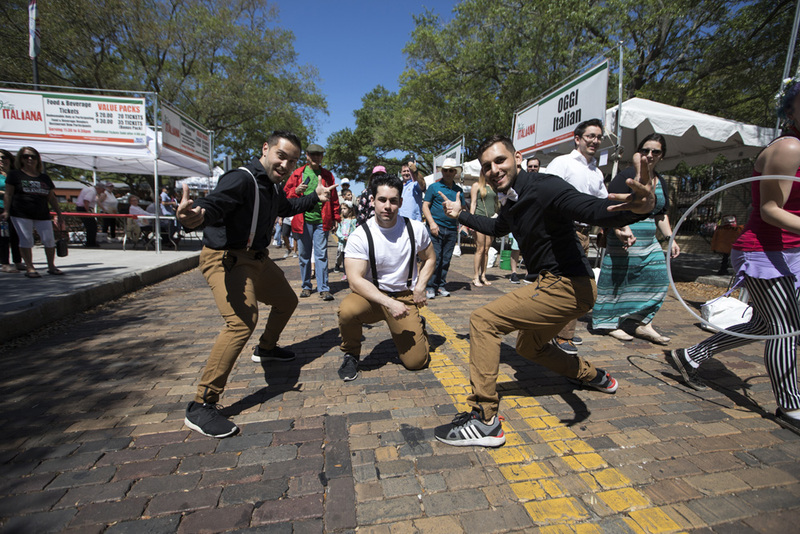 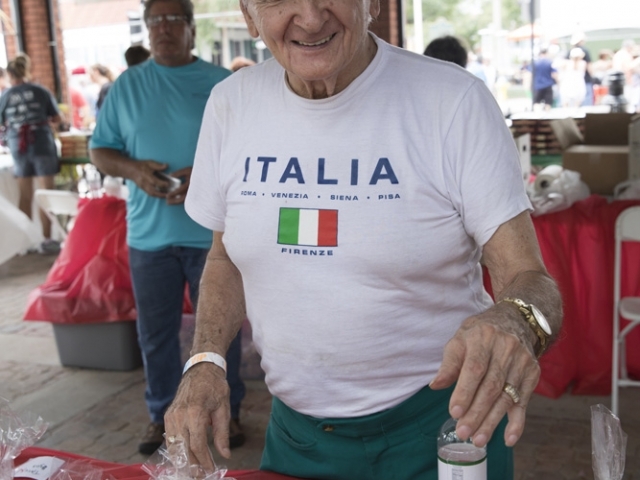 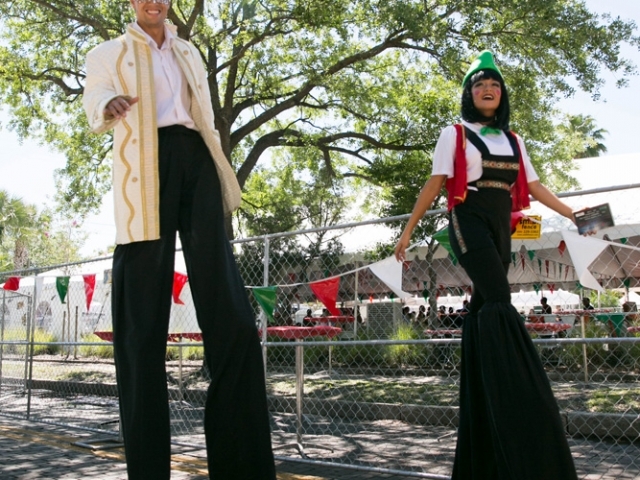 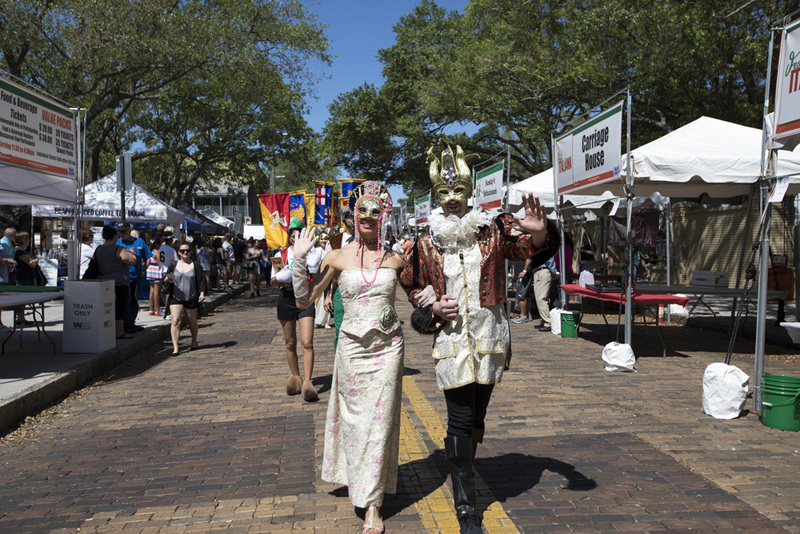 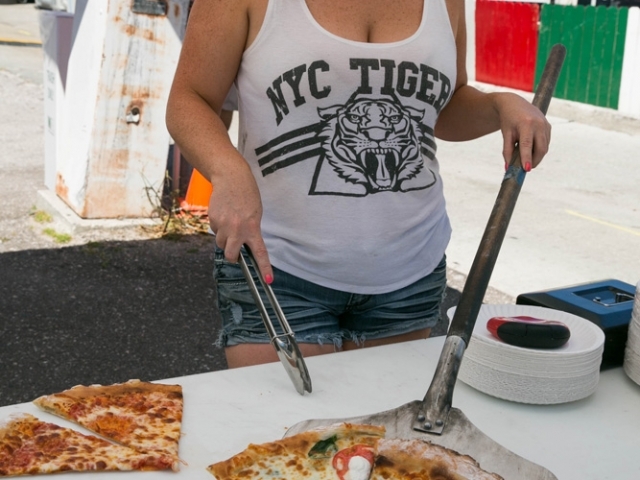 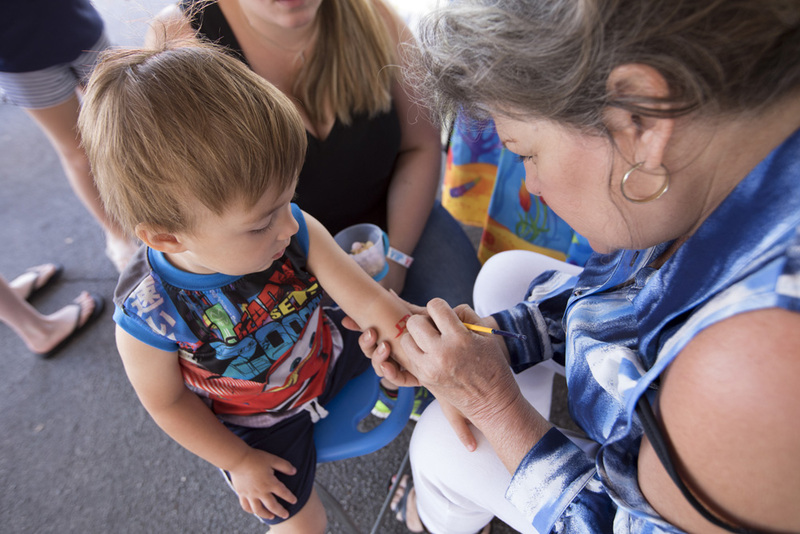 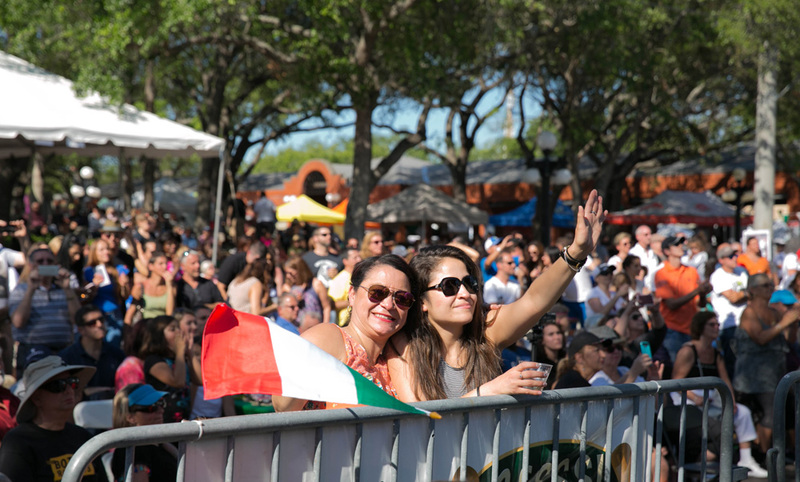 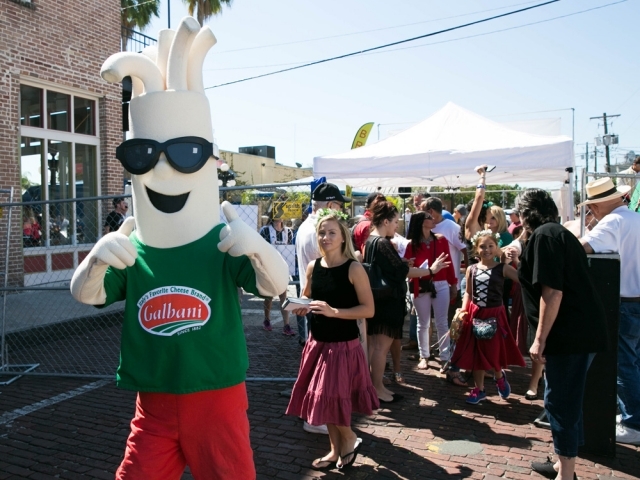 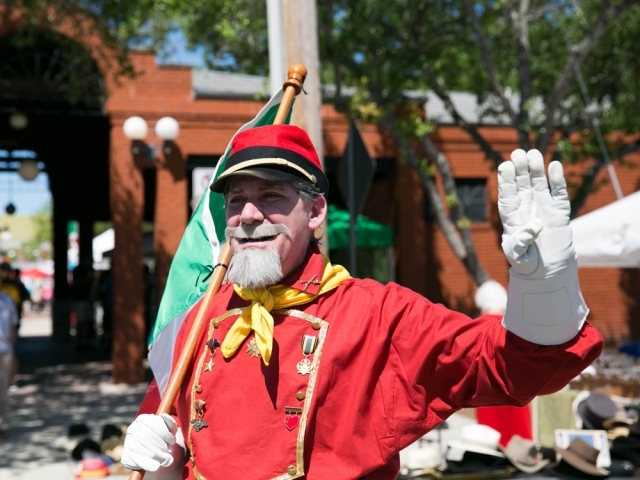 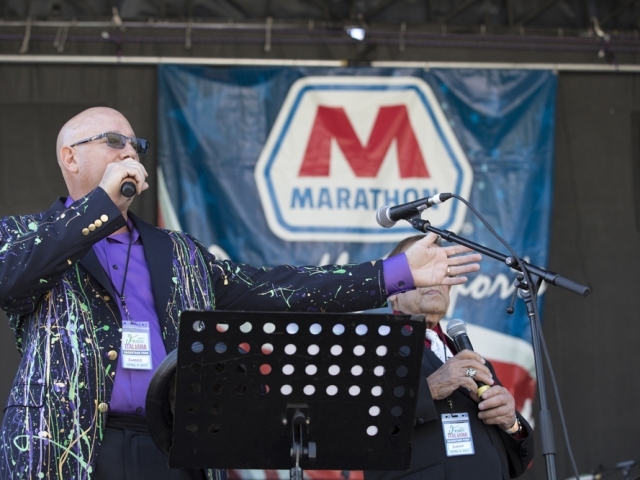 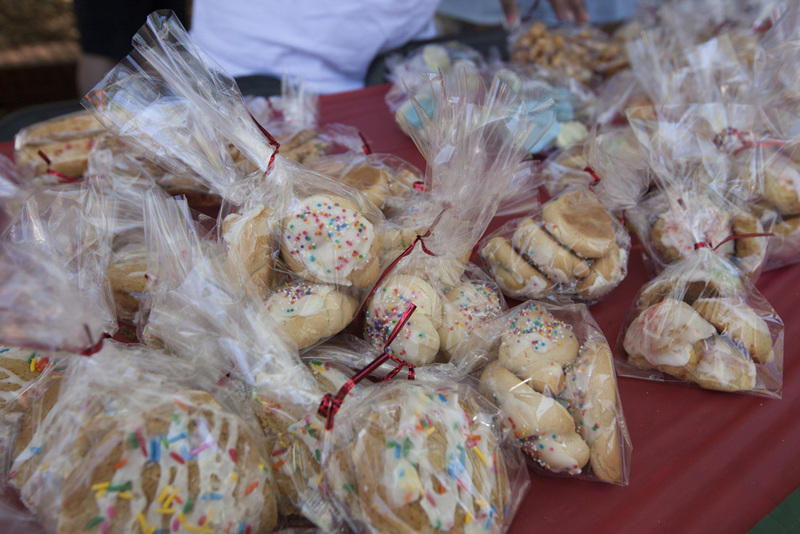 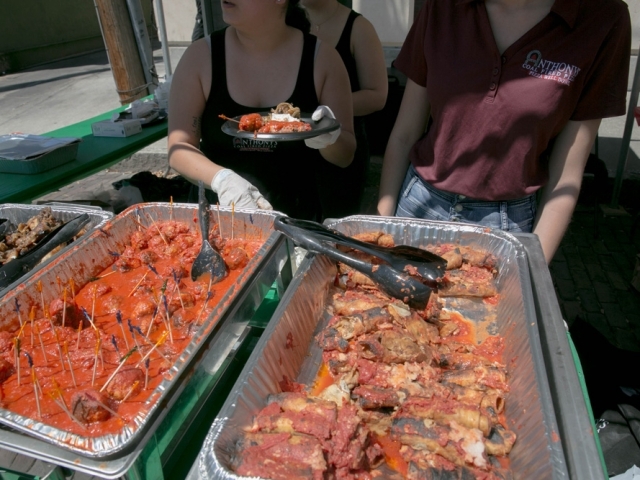 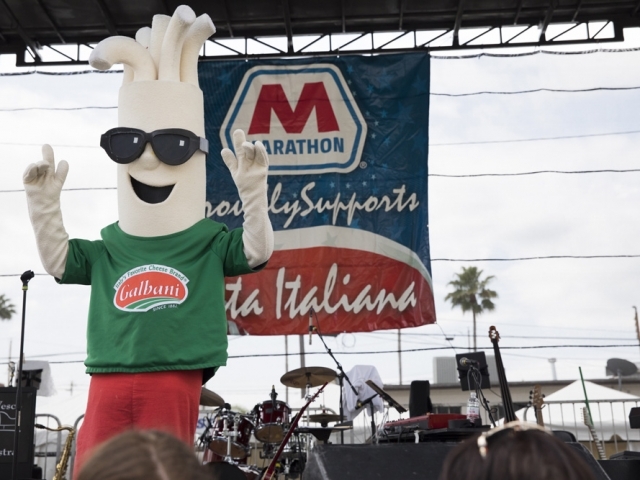 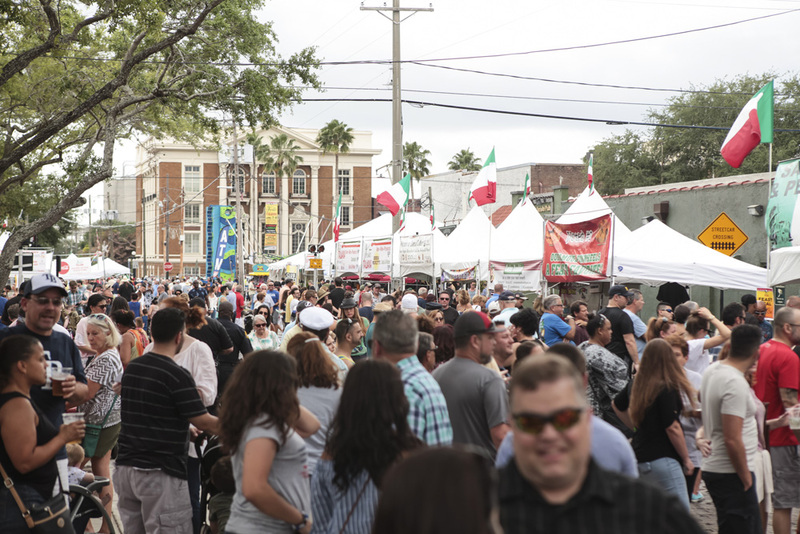 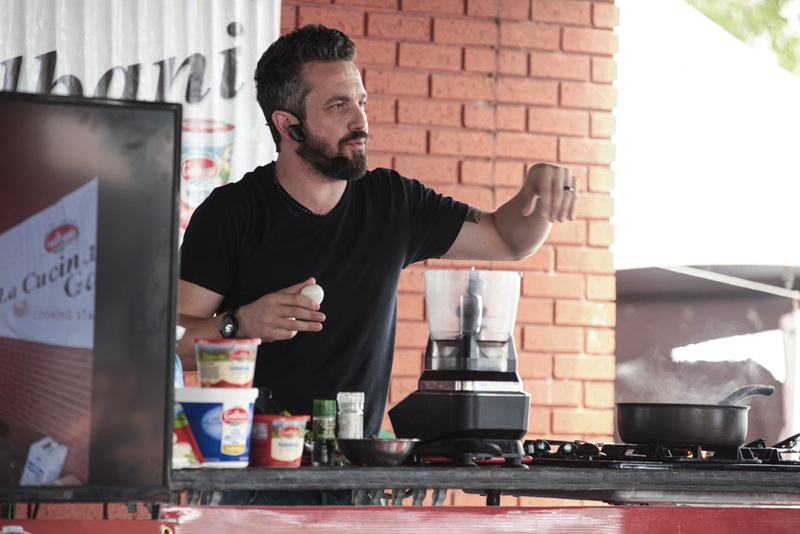 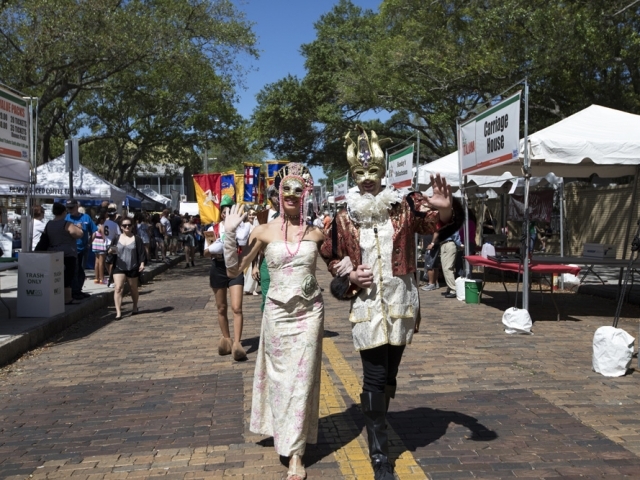 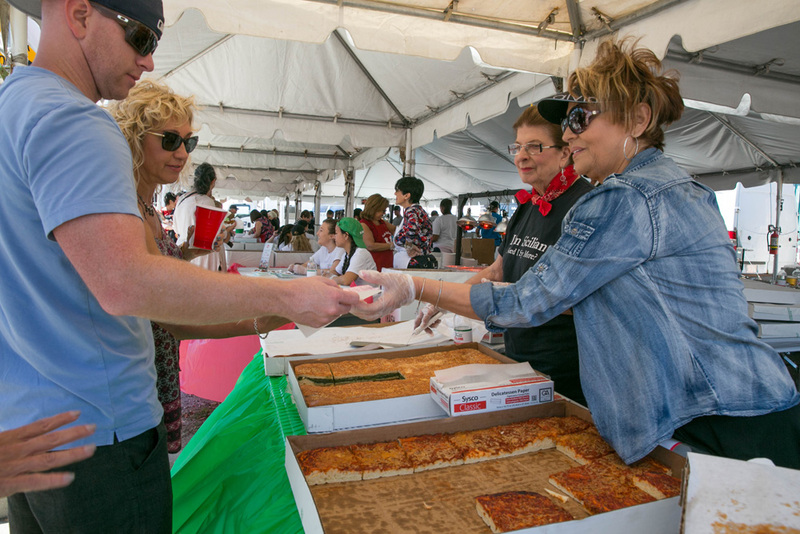 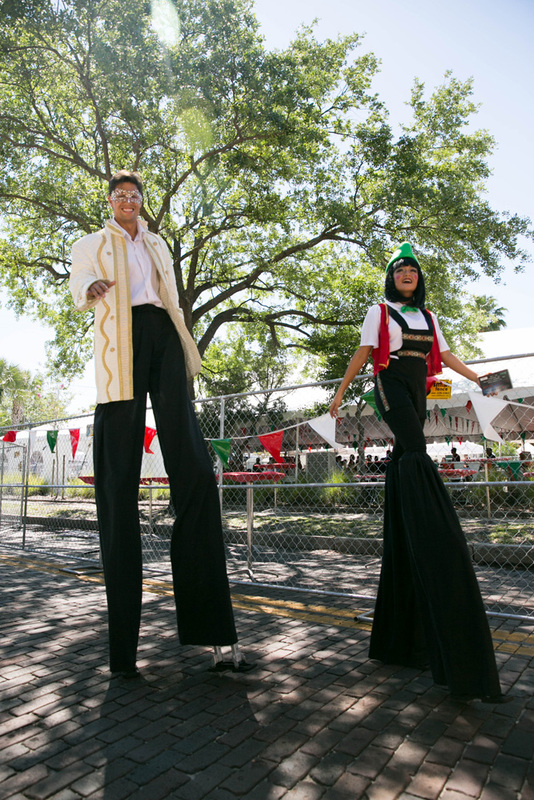 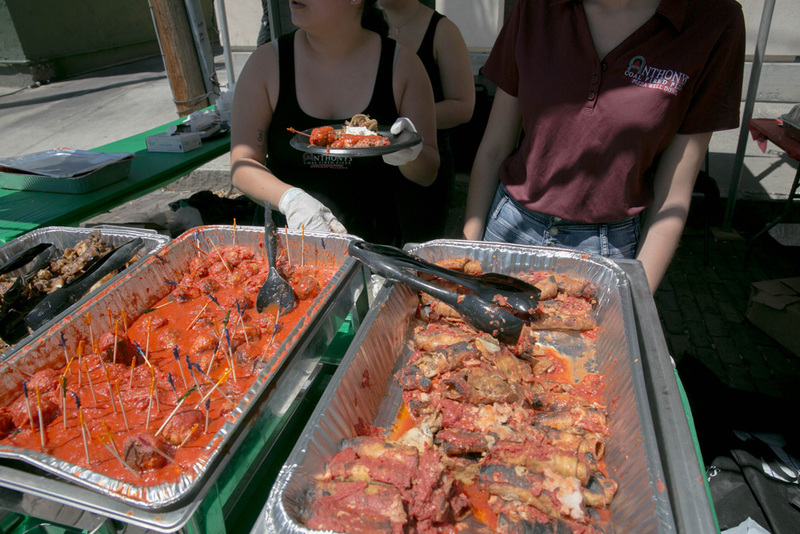 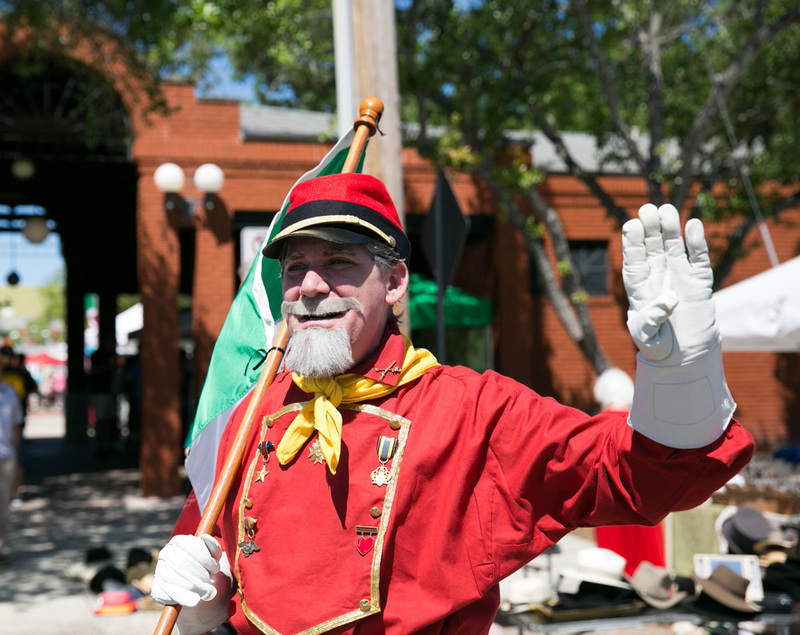 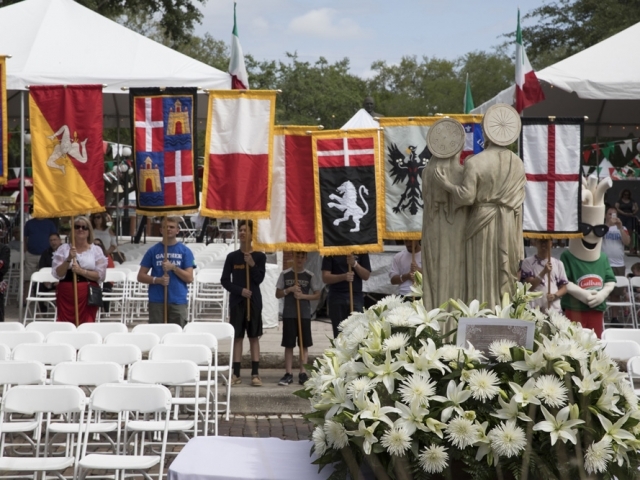 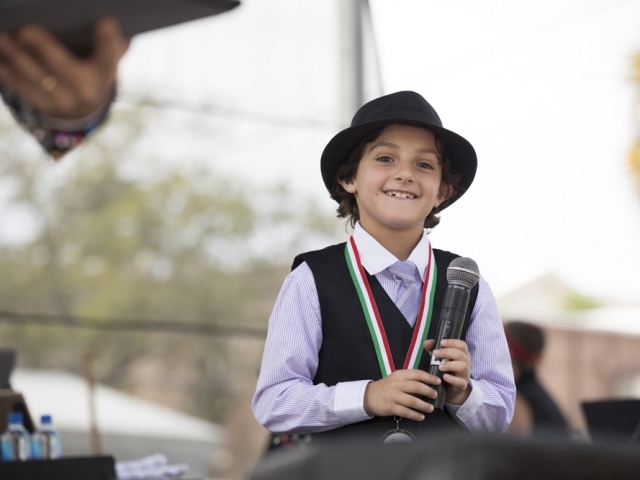 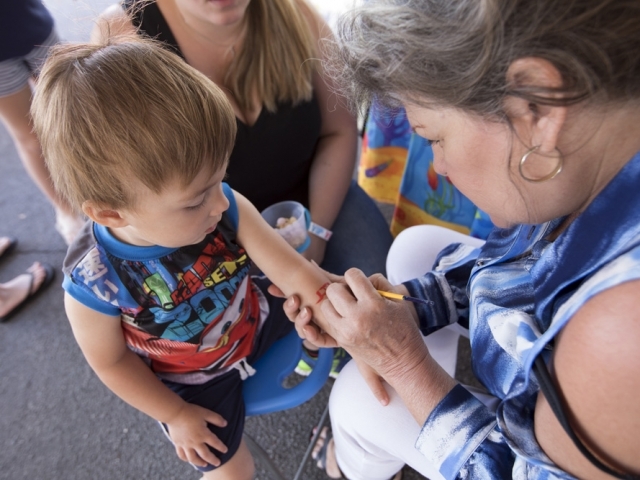 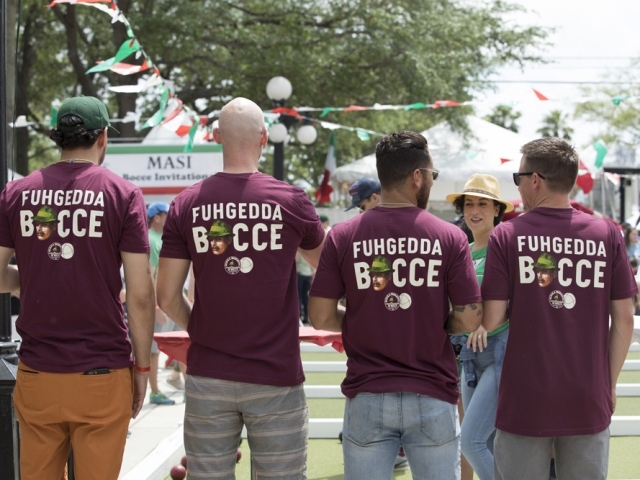 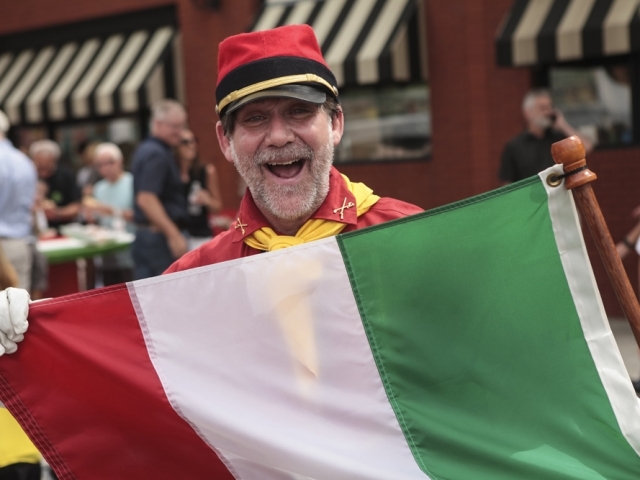 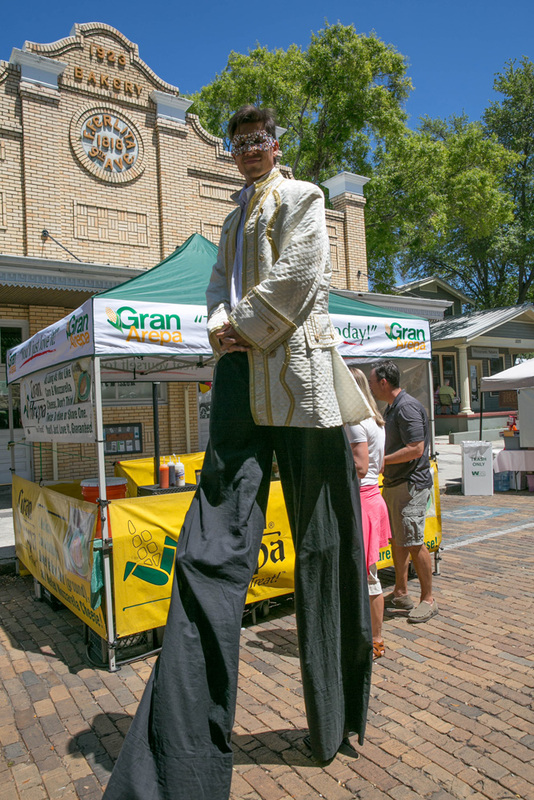 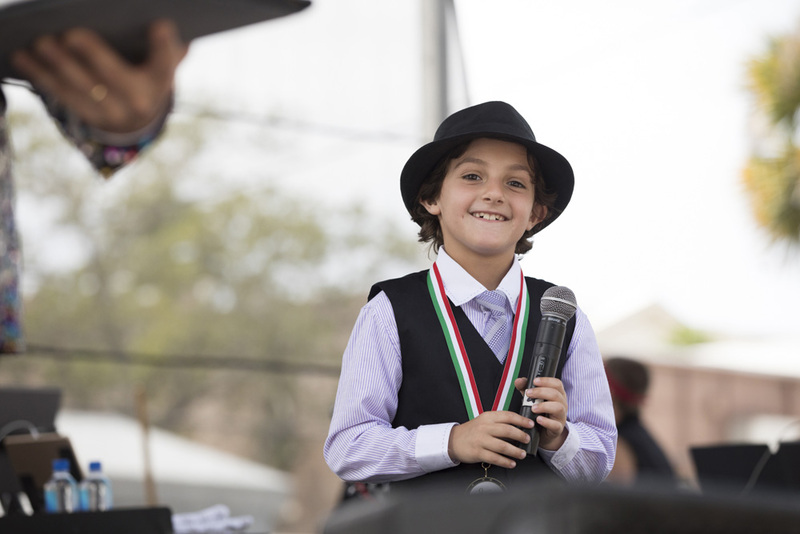 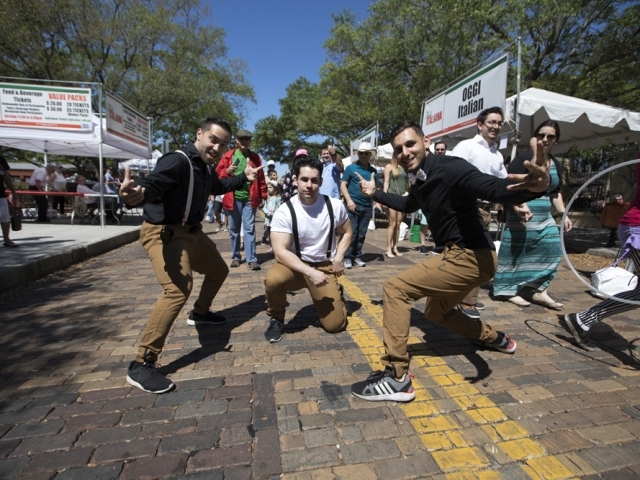 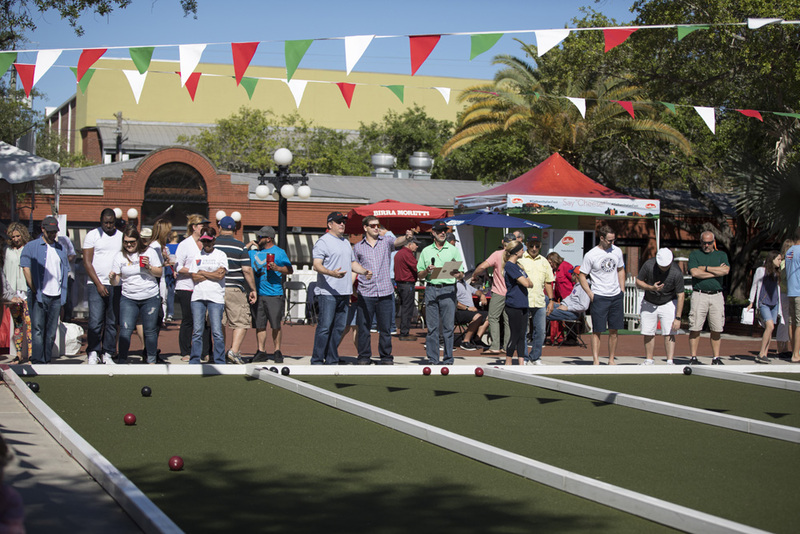 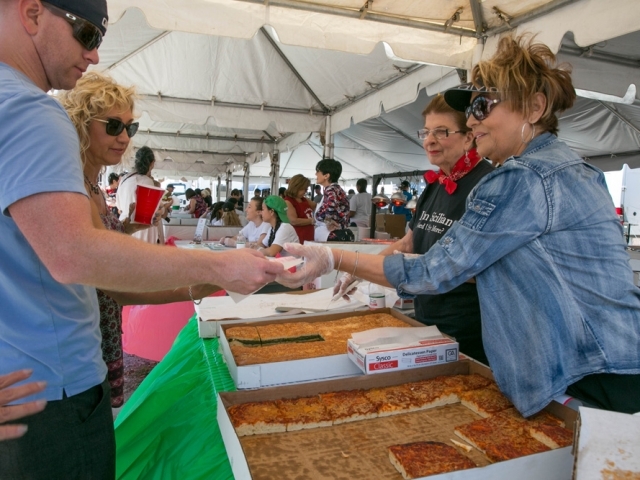 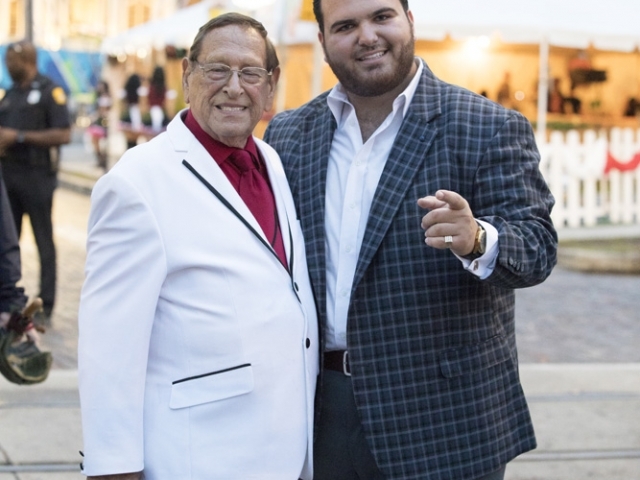 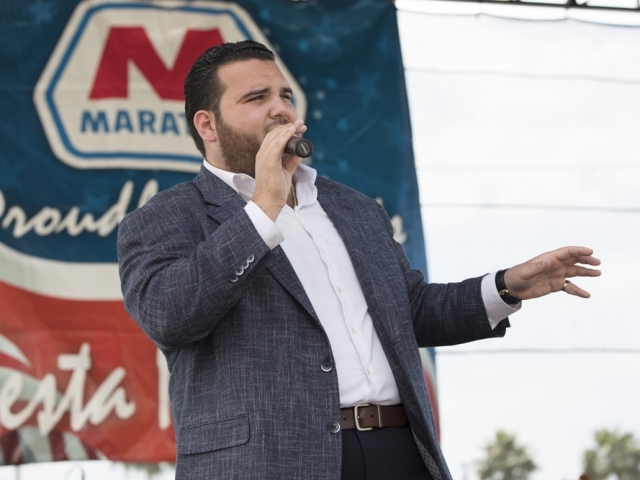 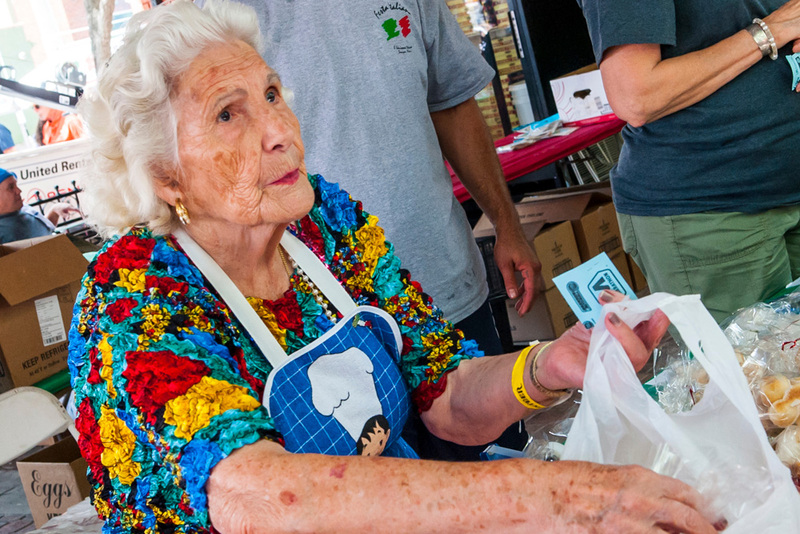 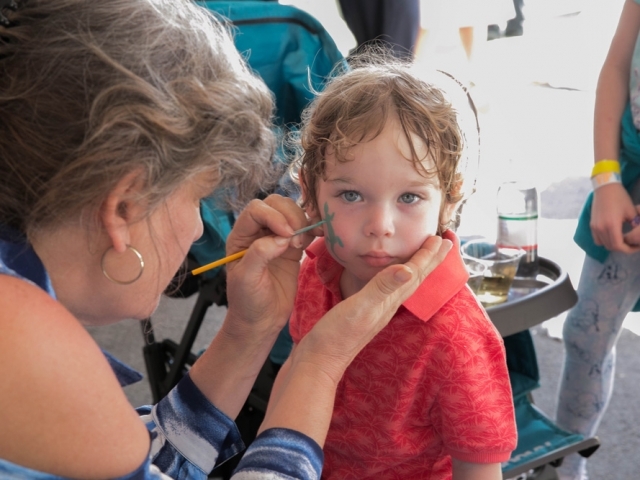 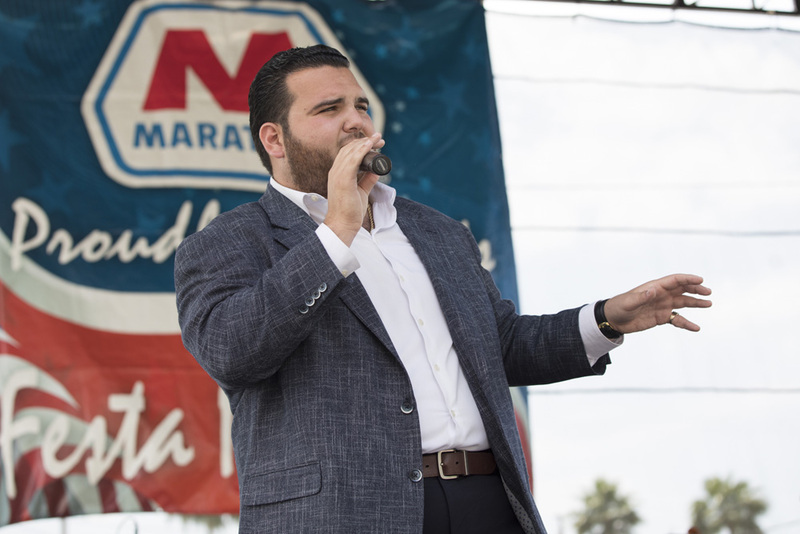 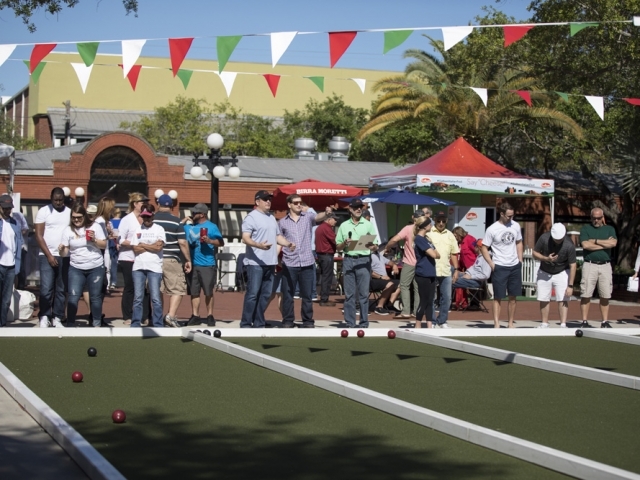 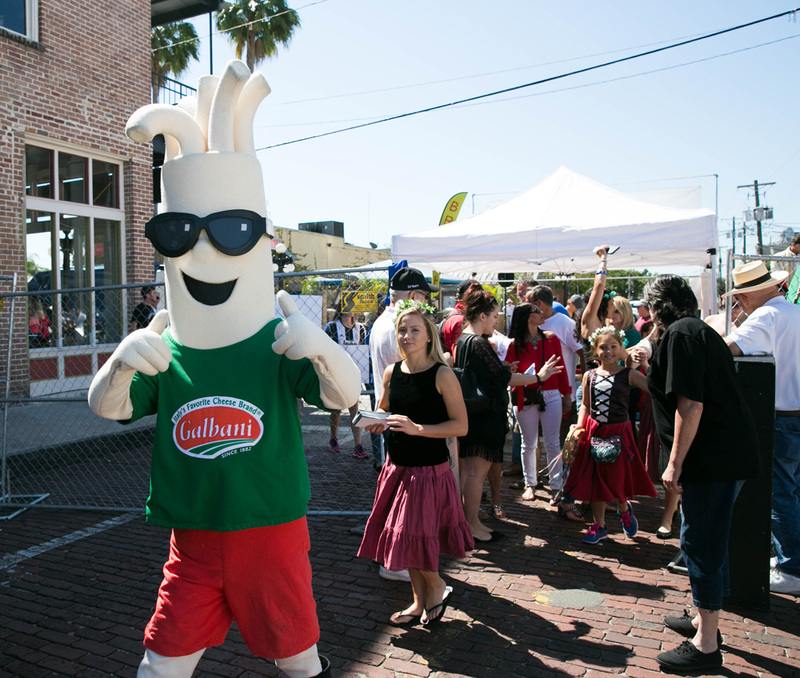 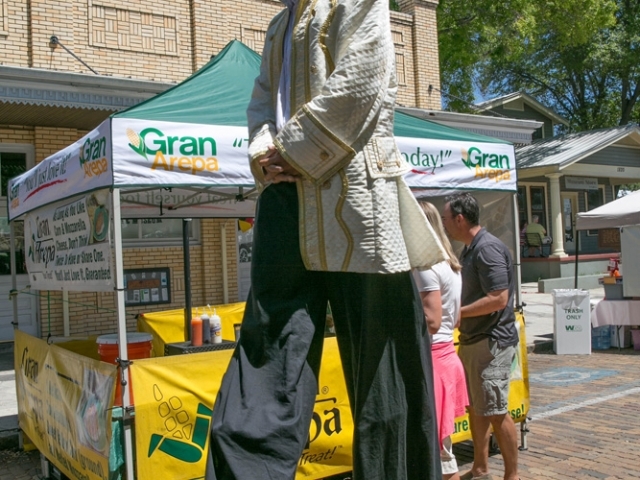 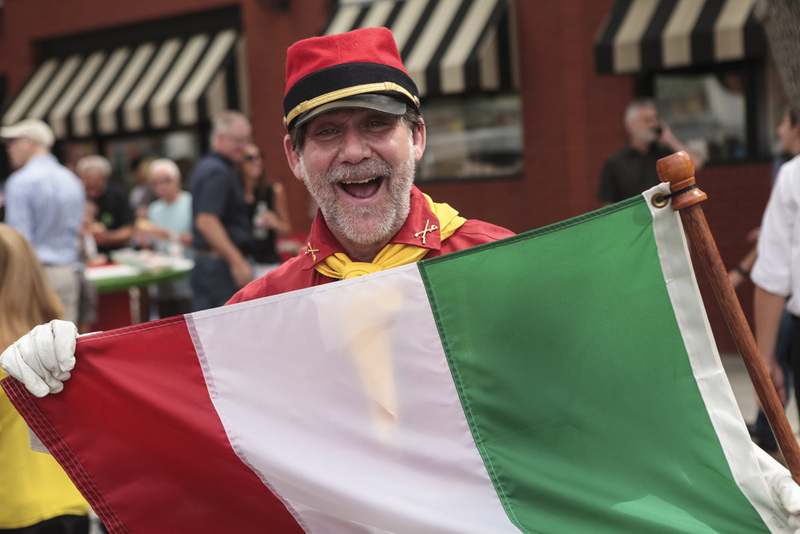 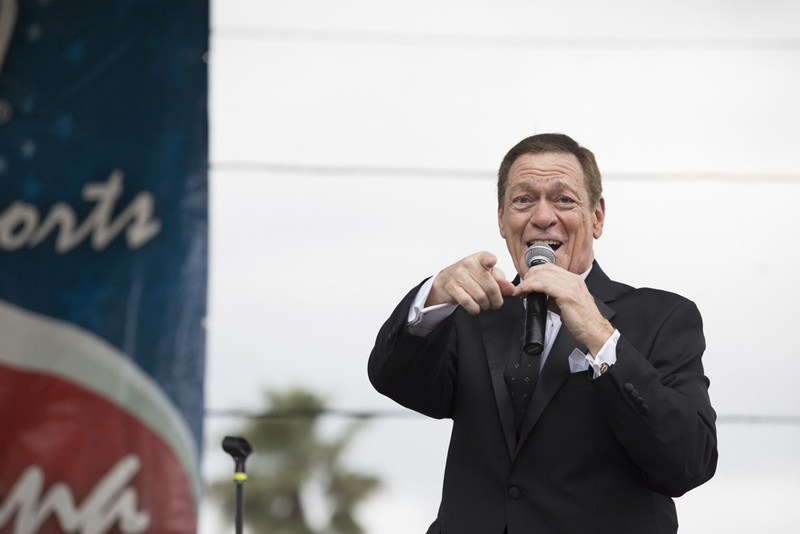 Festa Italiana started in the spring of 1997 and is an annual multi-day event that honors Italian culture and heritage by showcasing the Italian culture, traditions, and heritage. 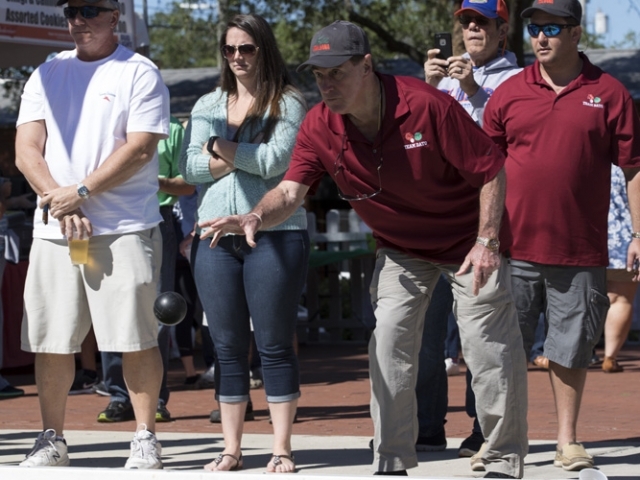 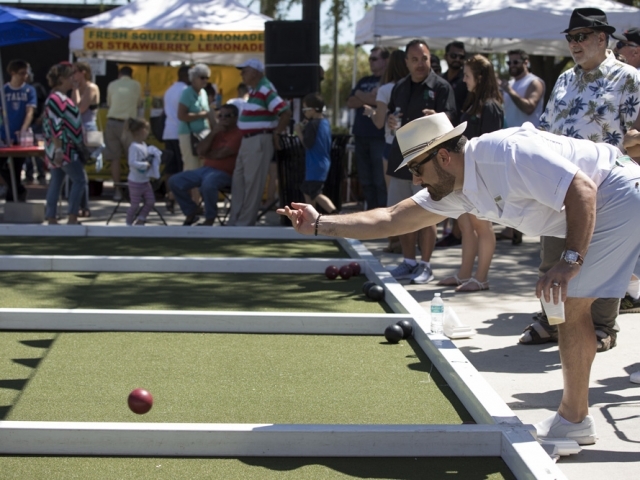 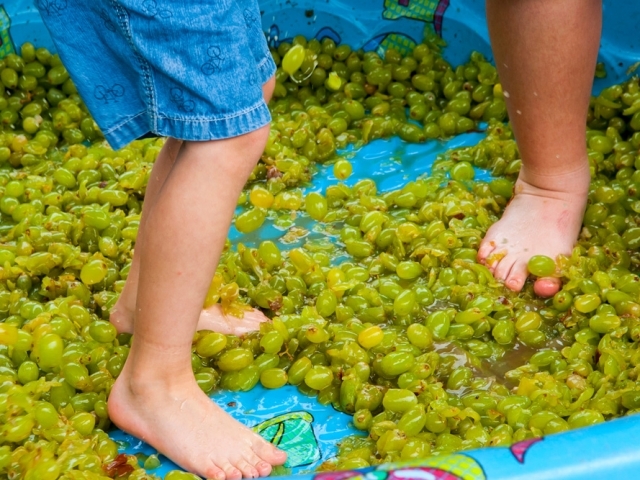 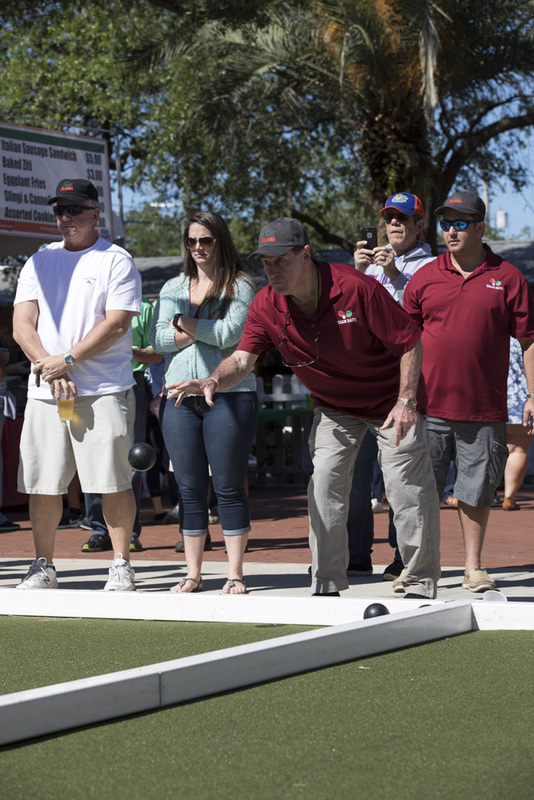 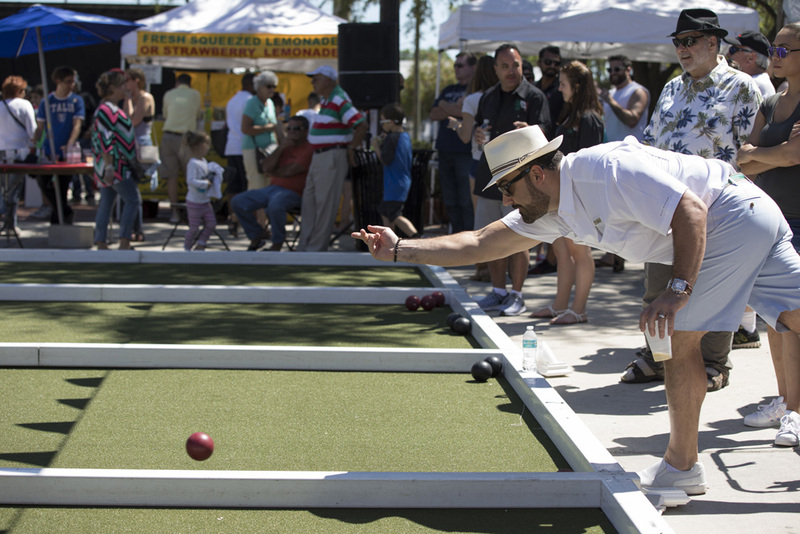 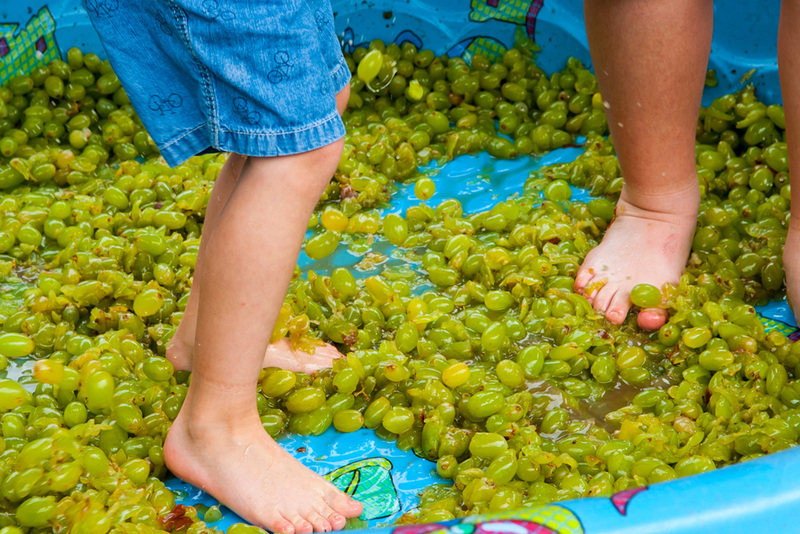 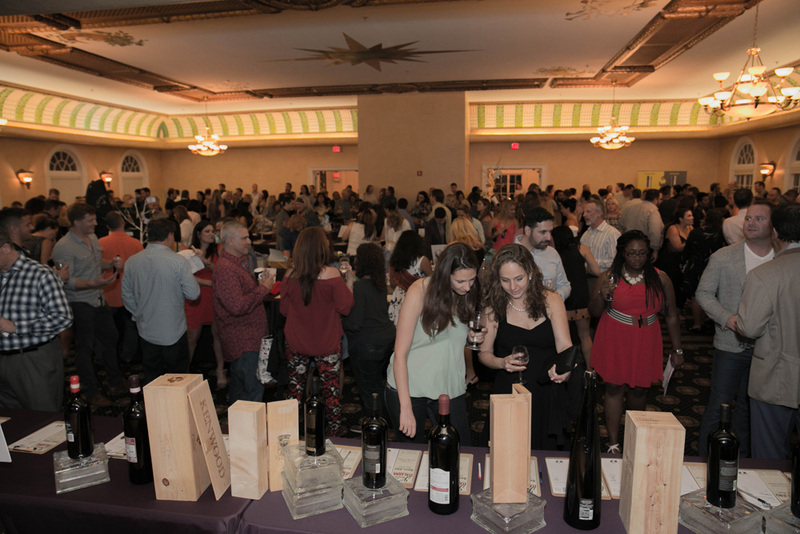 The event includes exciting entertainment from world-renowned performers, a variety of premier wines and spirits, and a diverse assortment of activities for guests of all ages. 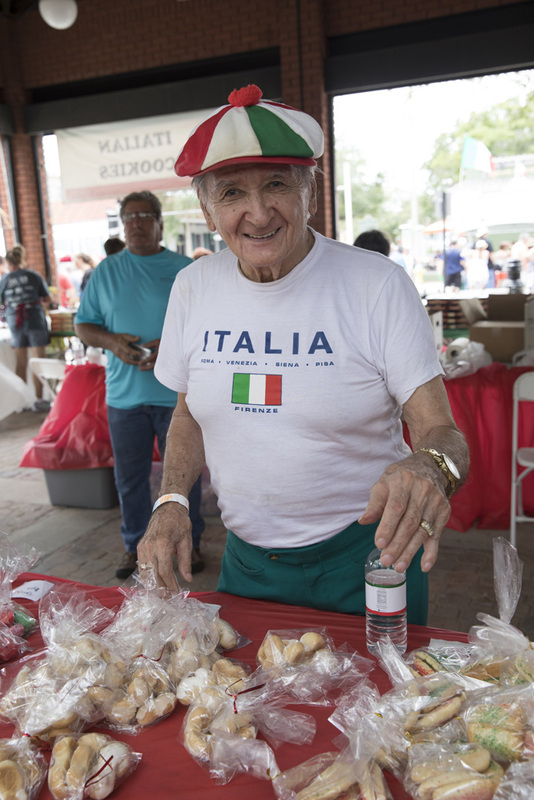 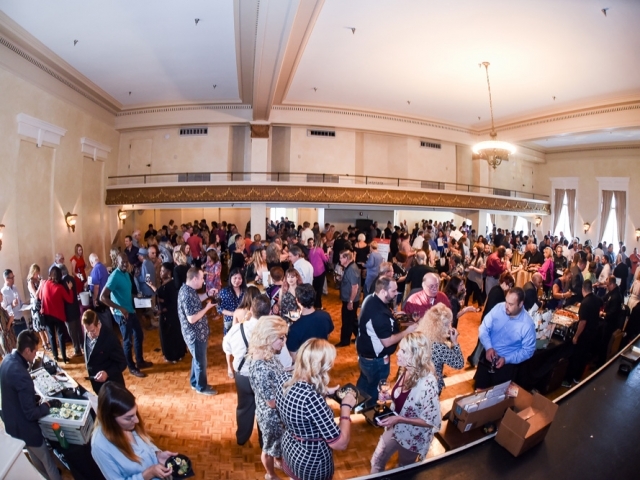 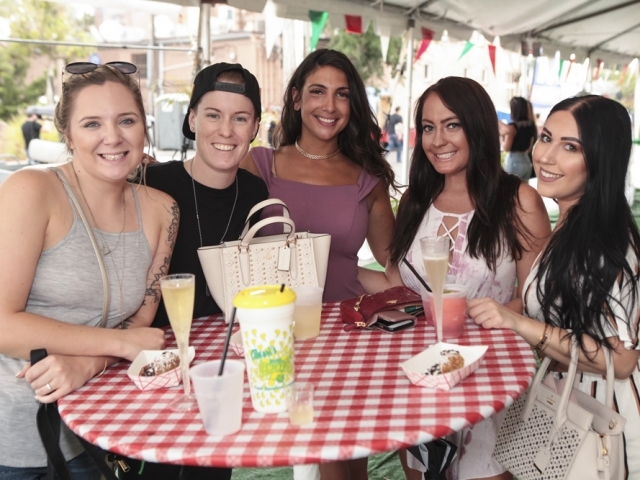 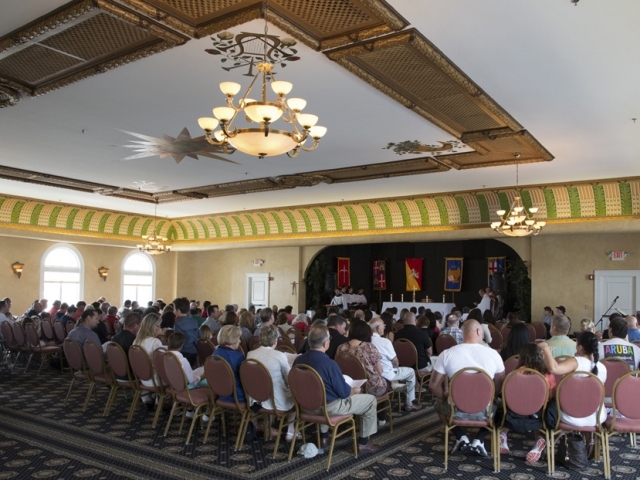 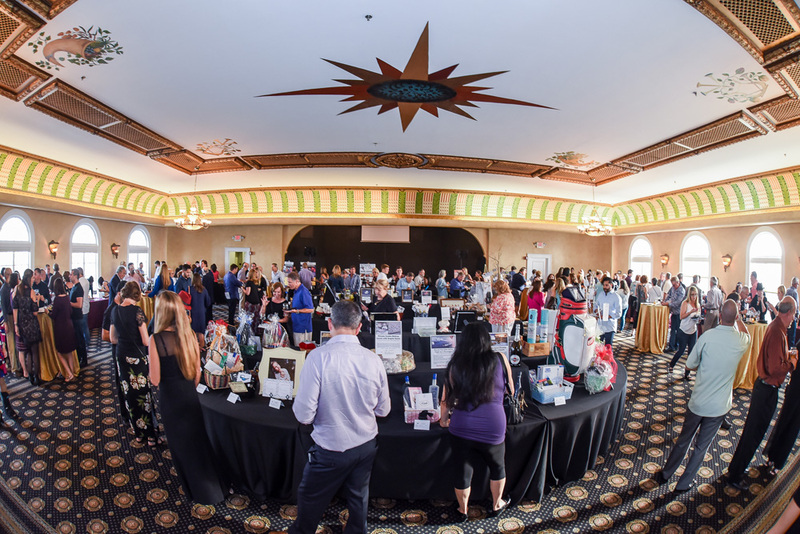 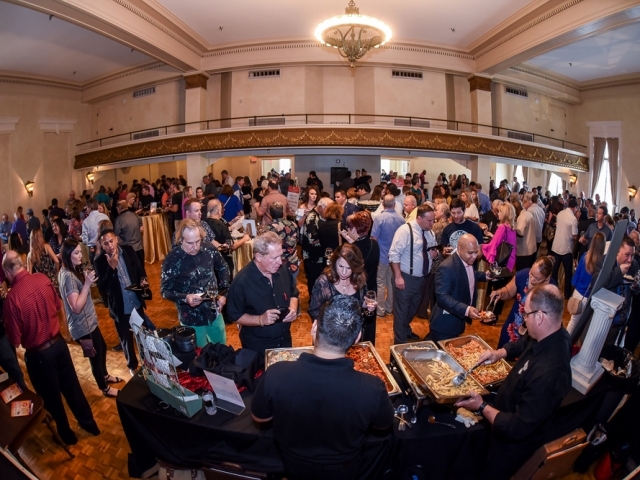 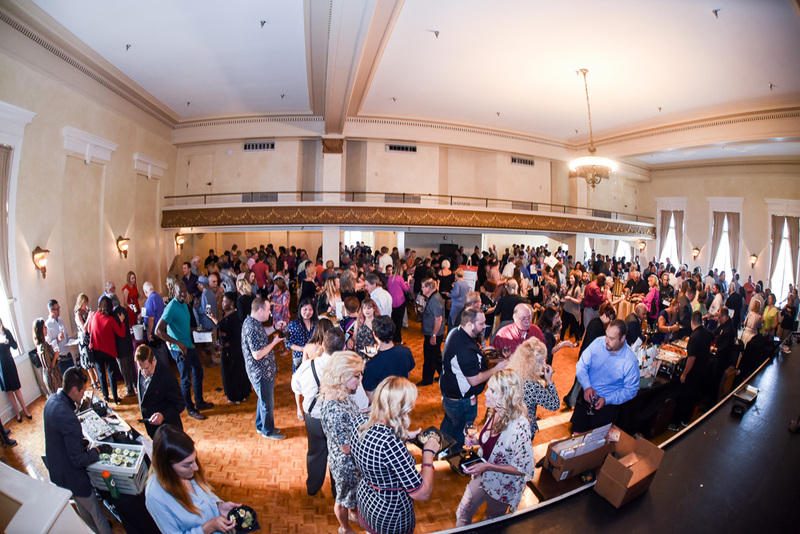 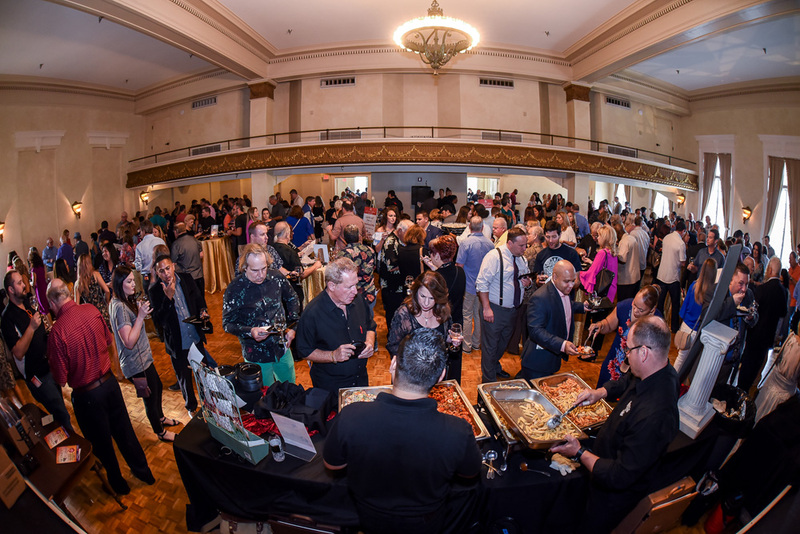 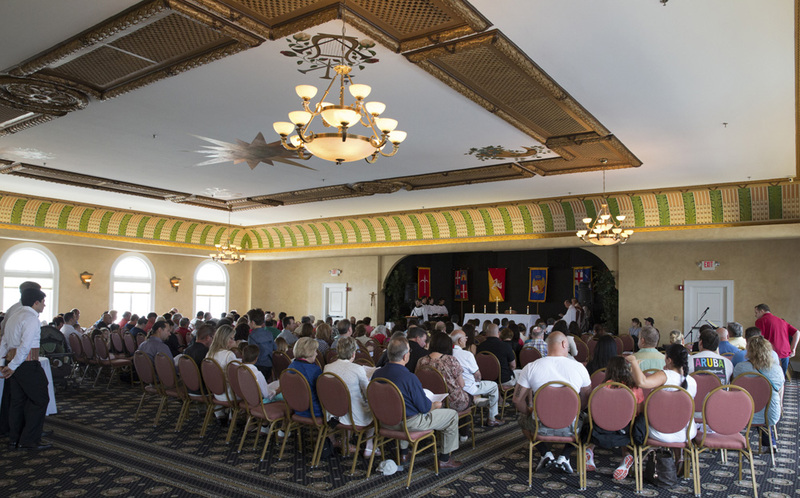 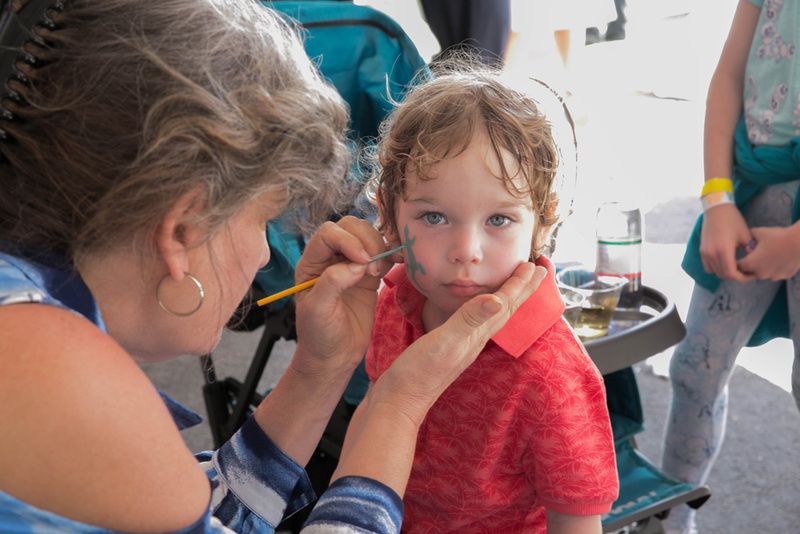 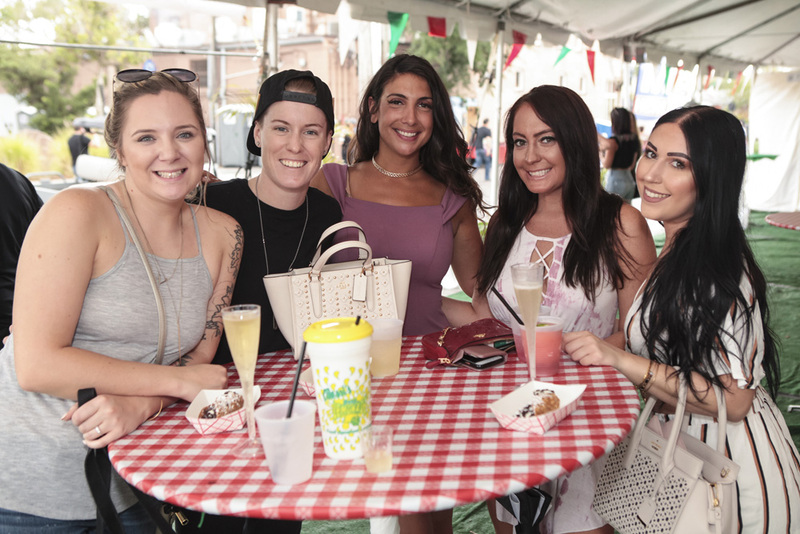 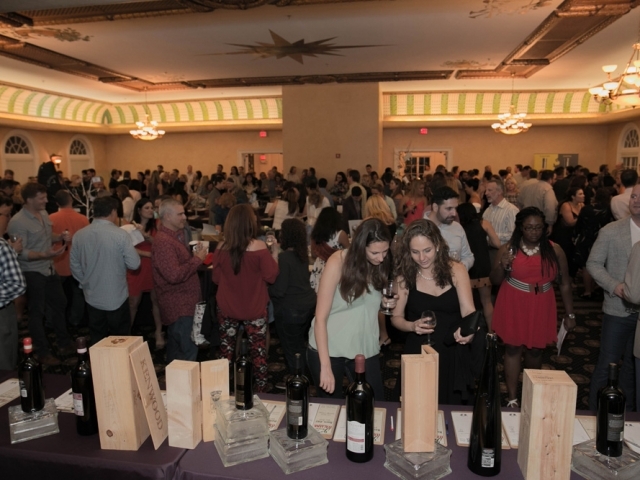 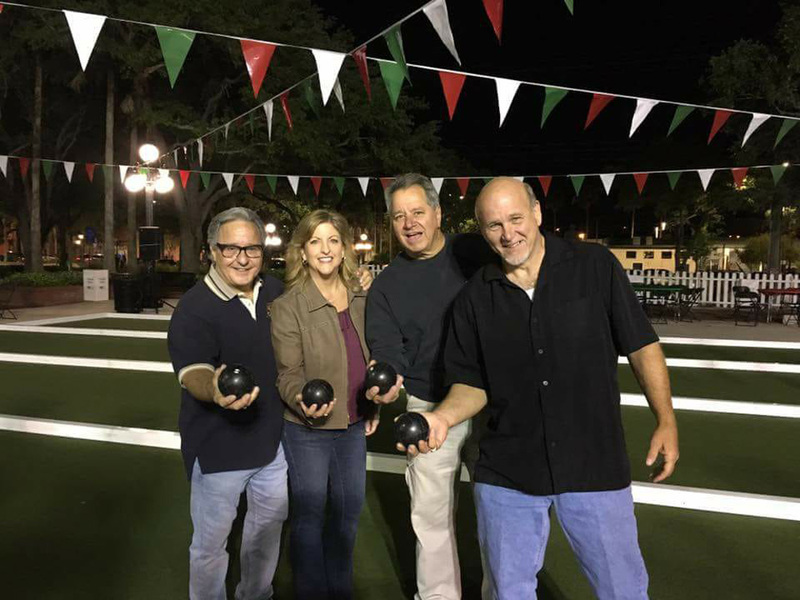 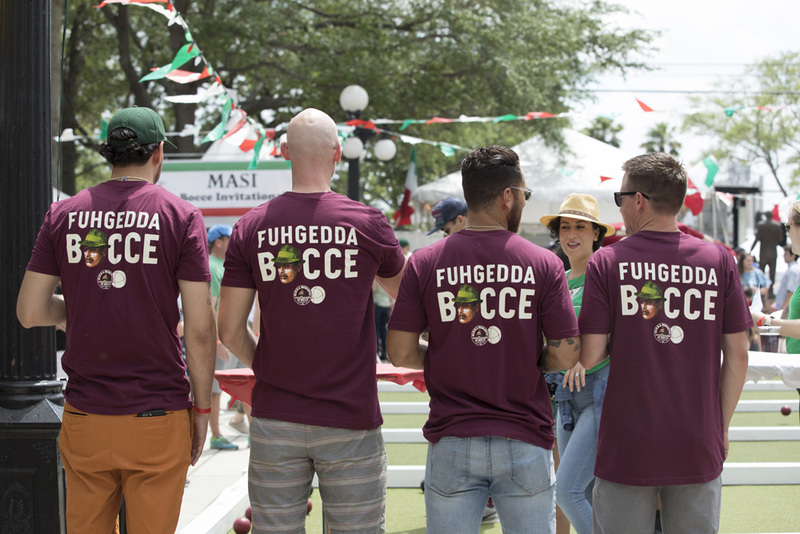 All proceeds from Festa Italiana benefit The Italian Club Building & Cultural Trust Fund, Inc.
Our Wines of Italy Program, which is the official Opening Party to Festa Italiana Weekend, offers tastings of over 70 wines from Italy and Italian cuisine, antipasti and desserts. 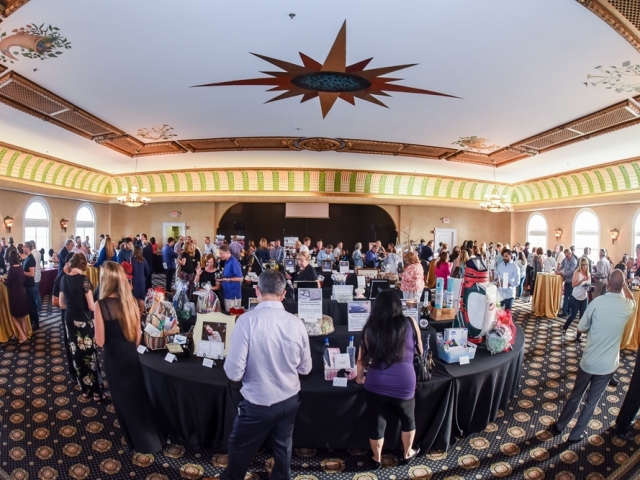 A silent auction offers an opportunity to win fabulous prizes and gift packages. 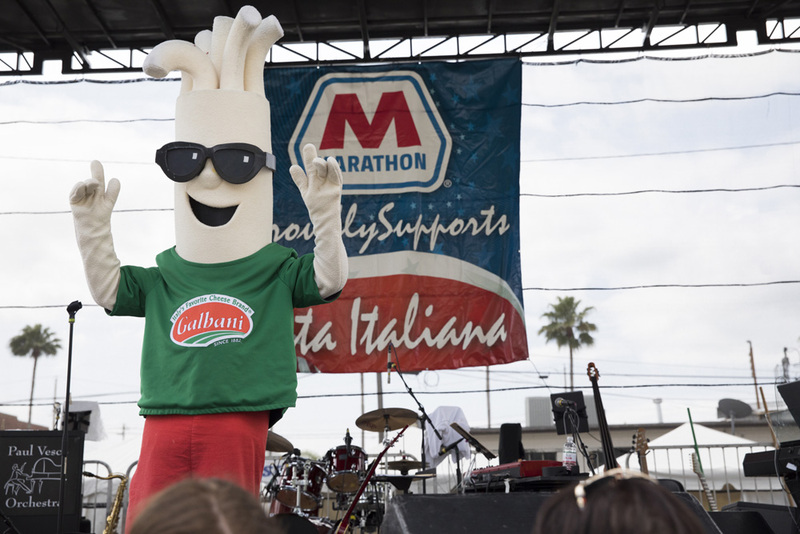 The main event, Festa Italiana occurs over the weekend, and features mouth-watering Italian food, main stage entertainment showcasing some of the world’s greatest entertainers, singers and dancers, cooking demonstrations, a children’s area, the Club Italia Party Tent, cultural and genealogy areas, and much more.